He started his music at the age of 3, learning keyboards, and at age 5 learning the trumpet. He won scholarships to Senior High School, and University to study music. 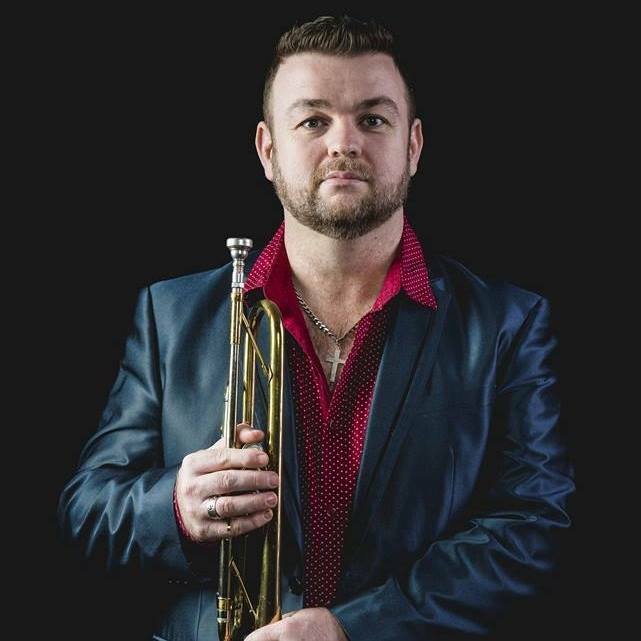 Equally versed in Jazz and Classical, he performed well in many situations, Playing trumpet for the Opening of Australia’s New Parliament House for the Queen, sharing the stage with Nat Adderly. He also studied and became fluent in Spanish. After graduation he concentrated on Composing, Singing and Playing in churches around Canberra and Sydney, Spanish speaking churches, and even HillSong Church. Chris didn’t really sing outside church till 2007. He started off doing a few competitions, and placed well in the competitions and Talent Quests. He developed a passion for Classical, Operatic and Big Voice songs. He has performed in a few Musicals in Sydney, Joseph and the Technicolour Dreamcoat, and Shout, the Johnny O’Keefe Story and was selected as the lead in a production of Gilbert and Sullivan’s Pirate of Penzance.